Engaged in an environnmental approach and in the respect of its terroir for many years, the Château des Chapelains has continued in this way with the aim of a sustainable viticulture. Therefore, the Château des Chapelains bought, last autumn, a new machine to work on the intercep of the vines. 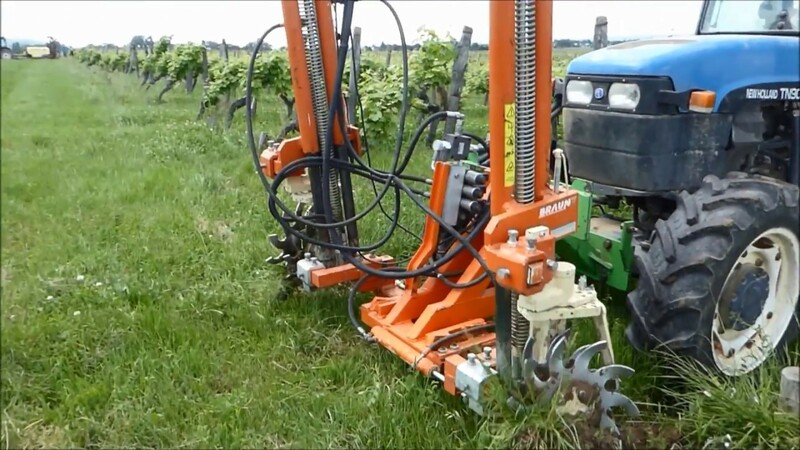 Thanks to this machine, we can return the soil around the vine to develop the soil biodiversity life and so we have stop the chemical weeding.